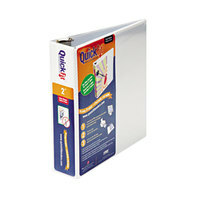 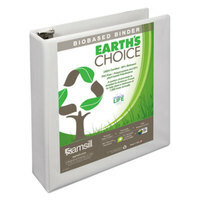 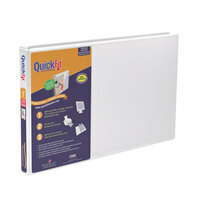 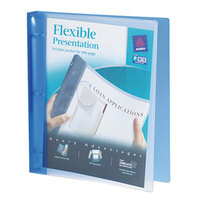 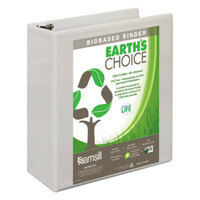 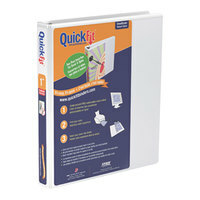 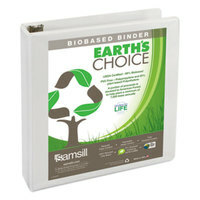 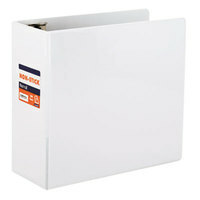 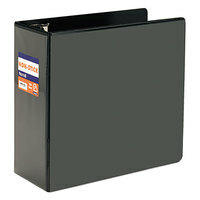 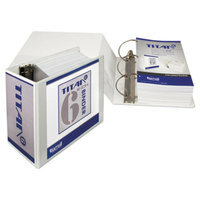 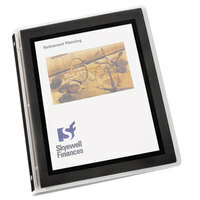 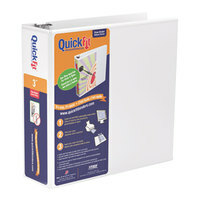 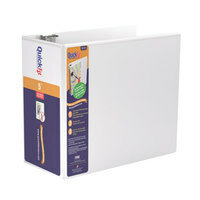 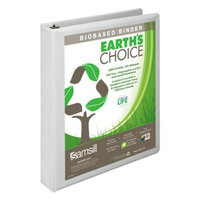 If you want to create a unique cover for your report or collection of documents, these flexi-view binders are a great choice. 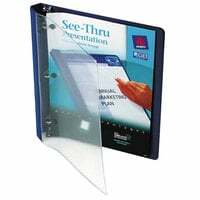 By choosing a see through binder, you can easily display the title and other important information about your work right on the front cover of your report. 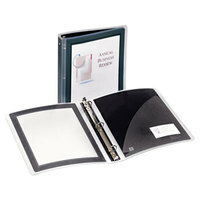 Additionally, we offer these products in a variety of sizes and styles, making it easy to find an option to suit your needs. 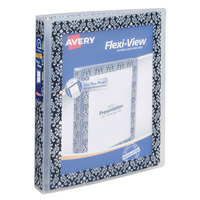 Also make sure to check out other great items from Avery, Samsill and Stride. 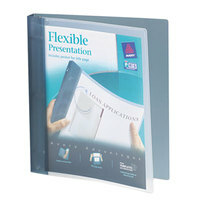 When it comes to choosing a binder for your work or school project, these flex-view options allow you to create unique cover designs to set your binder apart from all the rest. 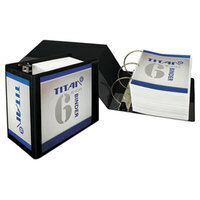 These products are available in an array of sizes and styles, so there’s sure to be an option to suit your needs. 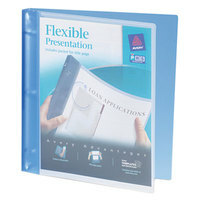 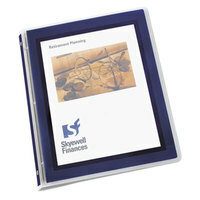 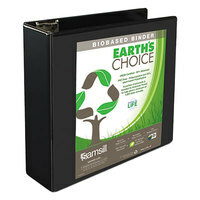 Additionally, we carry see through binders that are constructed from different materials, making it easy to find an item that’s appropriate for your application. 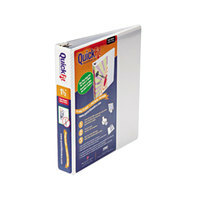 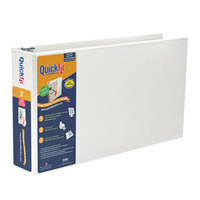 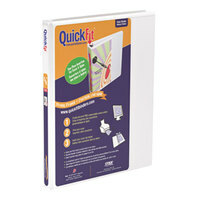 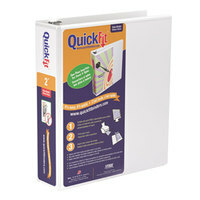 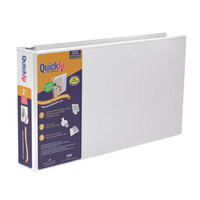 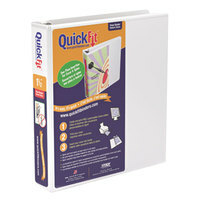 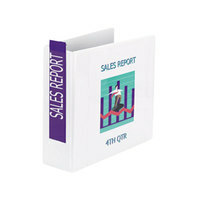 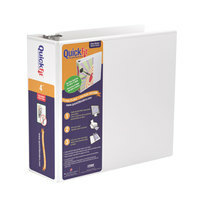 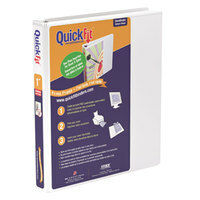 To find related products, check out our sheet protectors, hole punchers, and report covers. 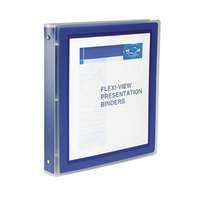 If you're wondering where to buy flexi-view binders, we have a large selection of flexi-view binders for sale at the lowest prices.